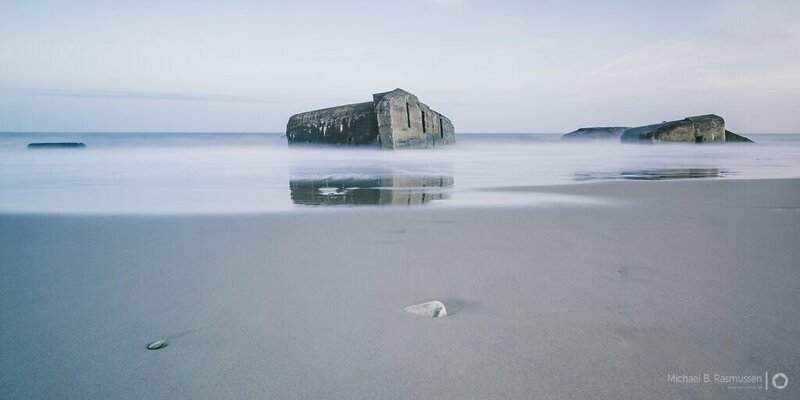 Just published "The Atlantic Wall"
I just published a new story @Worldly called The Atlantic wall". I recently was so lucky that my wife had to go all the way to north Jutland for work. She asked me if I could take a couple of day off to go with her, obviously I didn't hesitate a second because it meant that I would have the opportunity to get a couple of days with my camera, and I knew that the Germans build a massive bunker fortress in the area under world war 2. Thanks to Google maps and lots of reading I went well prepared for this photo trip into history. To read the whole story head over to www.worldly.com and take a look.